Microbrands form a niche segment in the watch industry that has been long dominated by brands with years of expertise, tradition and history. The past decade has seen the rise of microbrands as they gain traction in the watch industry due to a variety of reasons including, but not limited to the oft-batted around consumer fatigue with overpriced luxury watches; the lowered barriers to entry for watch production; the Internet and the rise of interest groups on Facebook enabling easier and rapid sharing of knowledge and information; the availability of platforms such as Kickstarter to obtain funding and facilitate selling of microbrands. So what is a good microbrand watch to add to your collection? We give you 3 reasons why you should pick something from homegrown microbrand, Zelos Watches. Founded in Singapore, Zelos Watches went against the odds and banished misconceptions of micro brands when it made its mark in the watch industry after bursting on the scene in 2014. With the help of Kickstarter, Zelos Watches announced itself onto the big stage when its first three models: Helmsman, Chroma and Abyss garnered legendary status for their individual target fundings – 273%, 350% and 650% respectively. Achieving these figures wasn’t down to luck or coincidence; Zelos had established itself as a cult brand in the making. If we needed to sum up Zelos Watches’ blueprint for success simply, it would be that the brand focuses on conceptualising, designing and manufacturing well made watches. By sticking to these basics, Zelos Watches essentially makes watches that people want to wear. 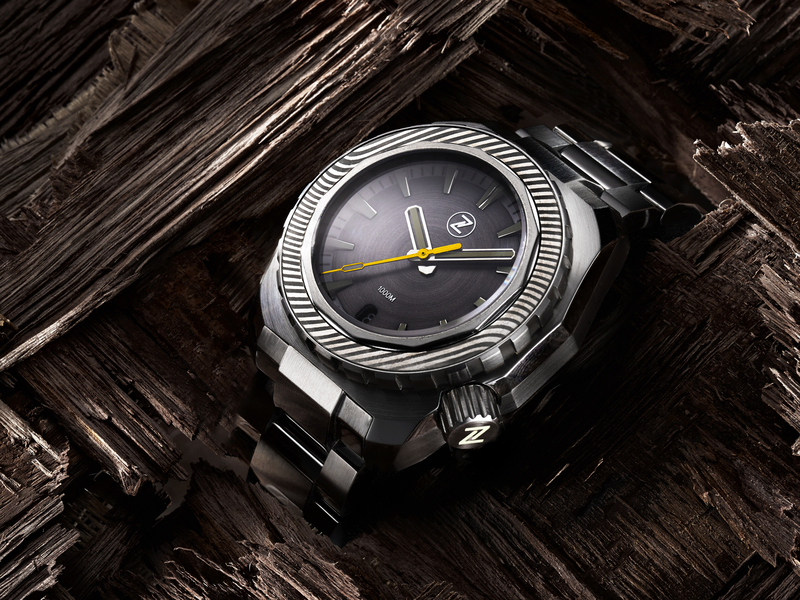 With the foundations laid in the brand’s formative years, Zelos Watches has since evolved and started to incorporate cutting edge materials, such as meteorite dials, Damascus steel and ceramic bezel inserts into its newer watch designs. Watch manufacturers with age-old histories generally have forged-and-stuck-to unique identities, from which they do not deviate significantly. Microbrands, on the other hand, are afforded the luxury to freely experiment with different watch designs, shapes or styles. This fluidity often results in edgy designs that are like a breath of fresh air in the watch community. Take the Zelos Hammerhead, for example. 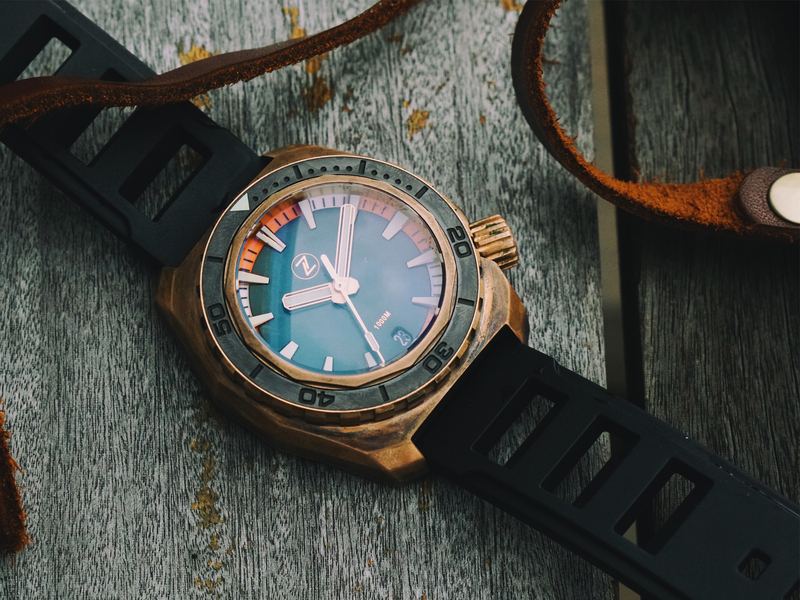 Already a success on its own, an exclusive limited edition of this popular, utilitarian dive tool watch was recently launched in collaboration with Watch Wonderland, Red Army Watches’ latest brainchild. Finished in Zelos’ signature bronze case, the Zelos x Watch Wonderland Hammerhead 1000m ‘Road Trip’ is styled after the café racers of the 60s and draws inspiration partly from Jack Kerouac’s “On the Road”. Watch Wonderland, a revolutionary concept in timepiece retail, aims to revive the fun in watch collecting. The curation process is a deliberate one, which focuses on a balance between interesting aesthetics and build quality. Watch Wonderland promises to redefine experiential retail, and seeks to entice new and seasoned collectors alike. Watch Wonderland is located at Suntec City and will open early November 2017.